- a swing dance studio in Nordvest, Copenhagen. The focus of our school is on the original Swing Dances: Lindy Hop, Authentic Jazz and Charleston. Our team consists of skilled and experienced dancers, who love to spread their swing dance knowledge both in class and on the social dancefloor. Happy Feet Studio has been established in 2015 by two passionate swing dancers: Kuno and Gosia. In January 2017 we moved into a beautiful dance studio very close to Nørrebro Station. 550m2 of wooden floors, two big classrooms, café with vintage furniture, showers and sauna. A great place to dance, hang out with friends, and meet new people. Apart from local classes and events, we also organize an annual international swing dance festival called The Swing Challenge, with around 350 participants from all over Europe. They have also taught Lindy Hop to the participants of Vild med Dans 2013 on TV2. Kuno has a solid background in music – playing various instruments and singing since he was young. 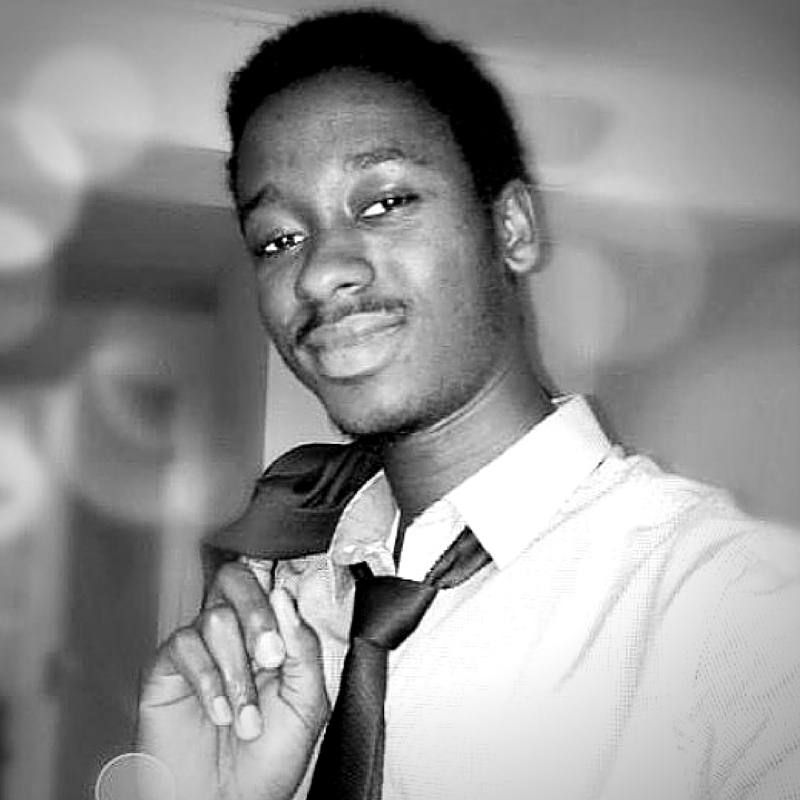 This understanding of music has been a great advantage for Kuno when he began to explore Lindy Hop back in 2009. He quickly fell in love with the dance, especially with the playfulness and musicality of Lindy Hop. Kuno has participated in numerous international competitions in Lindy Hop with top rankings. He has also for many years been deeply involved in developing the Danish swing dance scene. 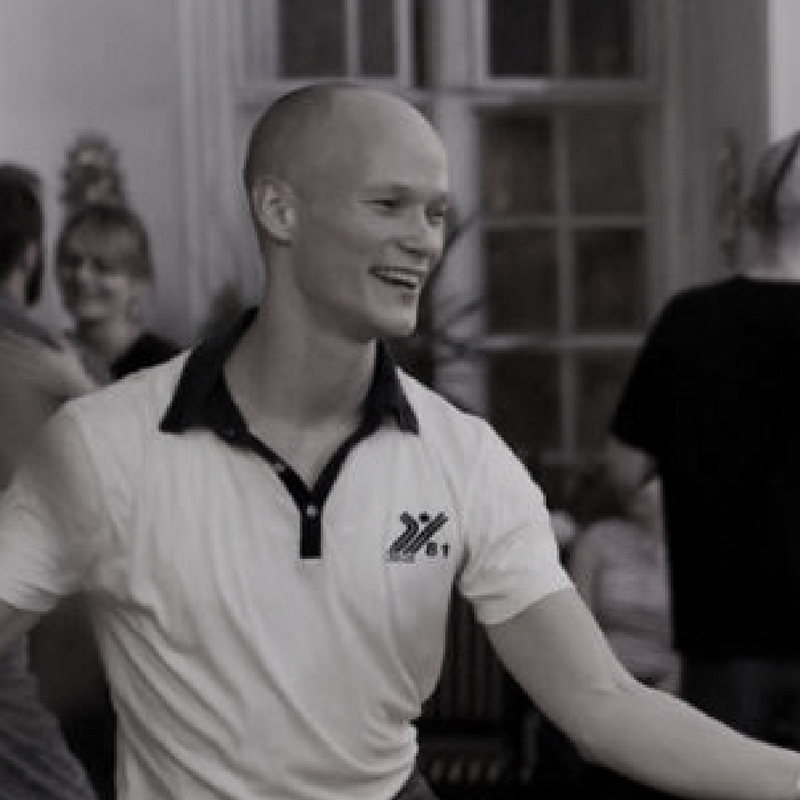 He is one of Denmark's best swing dancers and takes a pride in sharing the joy of the dance through teaching. With his musical understanding, Kuno is always playing with rhythmical improvisations in his dance, something he loves to share with his students in class. 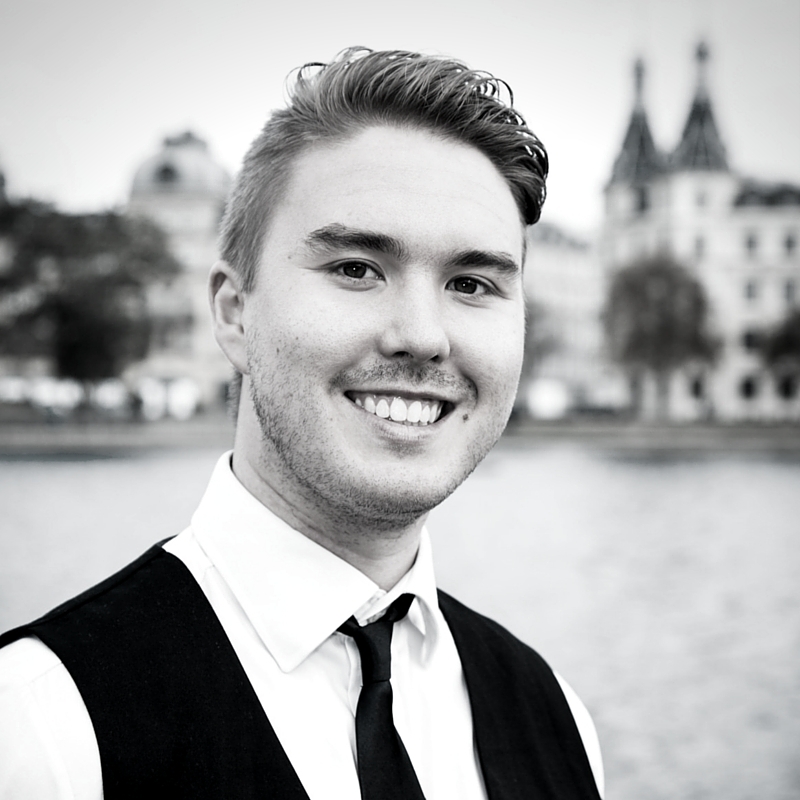 Kuno has also studied didactics at Copenhagen University, a skill set he puts to good use when planning his classes. Gosia's dance adventure started back when she was a teenager. She tried different styles, from Ballroom Dance, through Salsa, to Jitterbug. 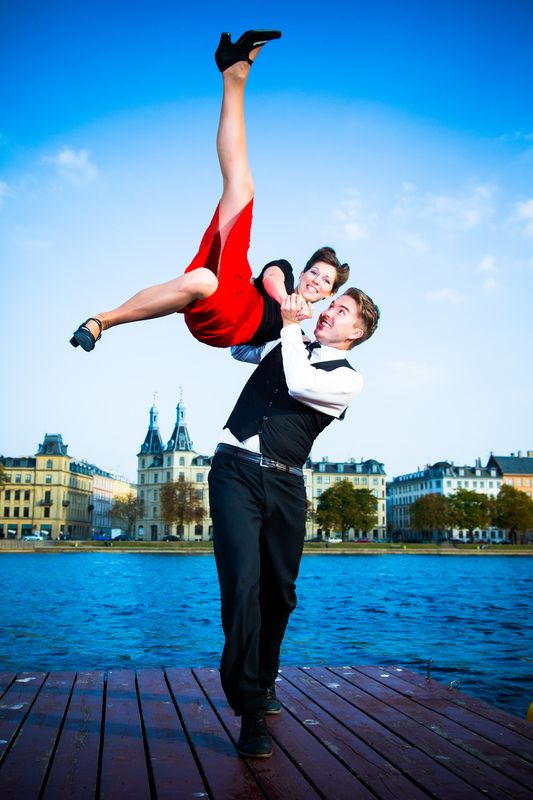 In 2009, when she moved from Poland to Denmark, she encountered Lindy Hop for the first time. And it was a perfect match! She immediately fell in love with the dance, especially with its great emphasis on improvisation and playfulness. From the very beginning, she simply loved the whole package: the music, the people, the culture, and the atmosphere around the dance. 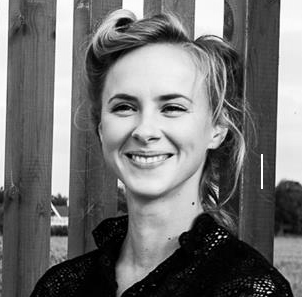 Gosia quickly got more and more involved in the swing dance scene in Copenhagen and she soon began teaching regularly. She loves to travel and visit other dance scenes, learn from other talented instructors, compete, perform, and get nerdy about this amazing dance. Lindy Hop has taken over Gosia's life and she couldn’t be happier! After starting to dance Lindy Hop in 2007 in his hometown of Reykjavik, Iceland, Eiki quickly dove into as much dancing he could get his hands on. Getting into dances like Vernacular Jazz, Boogie Woogie, Salsa, Folke Swing, Balboa & Blues. However, Lindy Hop remained his main focus. 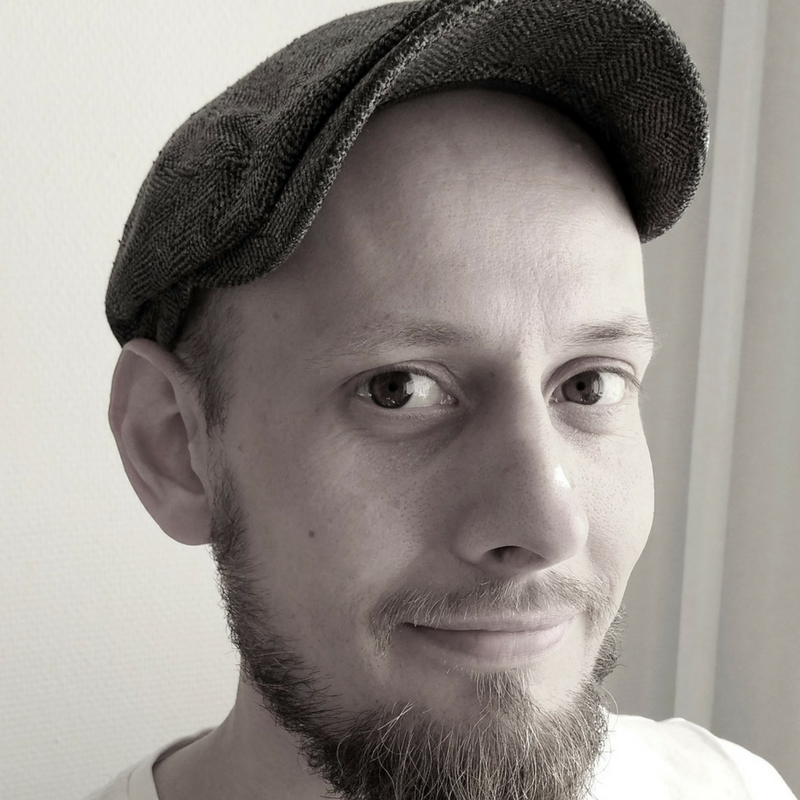 Eiki started sharing his passion for the dance in 2009, teaching regular classes for the two Lindy Hop clubs in Iceland, Lindy Ravers and The University Dance Forum (Haskoladansinn). From 2011 to 2013, Eiki taught Swing dance classes full time for Ali & Katja’s SwingStep club, based in Heidelberg Germany. In that time he not only taught all over Germany, but all over Europe as well. 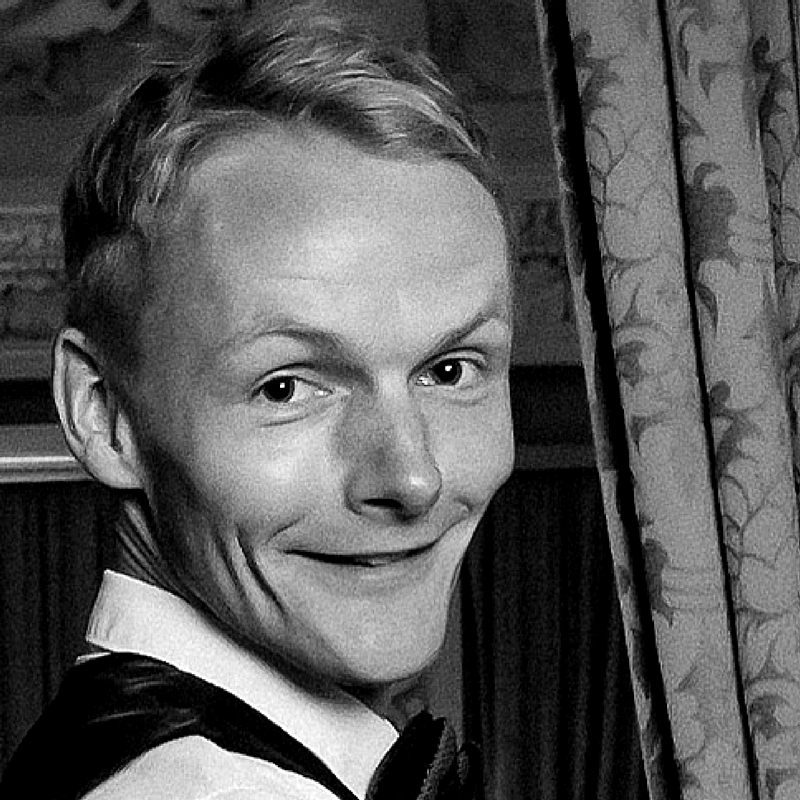 Since 2015, Eiki has been teaching regular Lindy Hop classes in Copenhagen. In his classes, Eiki loves to create a relaxed and fun atmosphere while using a methodical approach and precise statements to take his students to the next level. In the summer of 2008 Malene found her self in a small village in Sweden. The village turned out to be the worlds biggest swing dance camp, Herräng. Here she was met by hundreds of happy swingdancers from all over the world. After a week of classes, with some of the worlds best lindy teachers, she was hooked. In 2010 she moved to San Francisco for six months, where she performed and practised Lindy Hop with the dance company Motion Explosion. After she went home to Copenhagen she started teaching and has done it ever since. She’s a teacher who first of all cares about her students having fun. 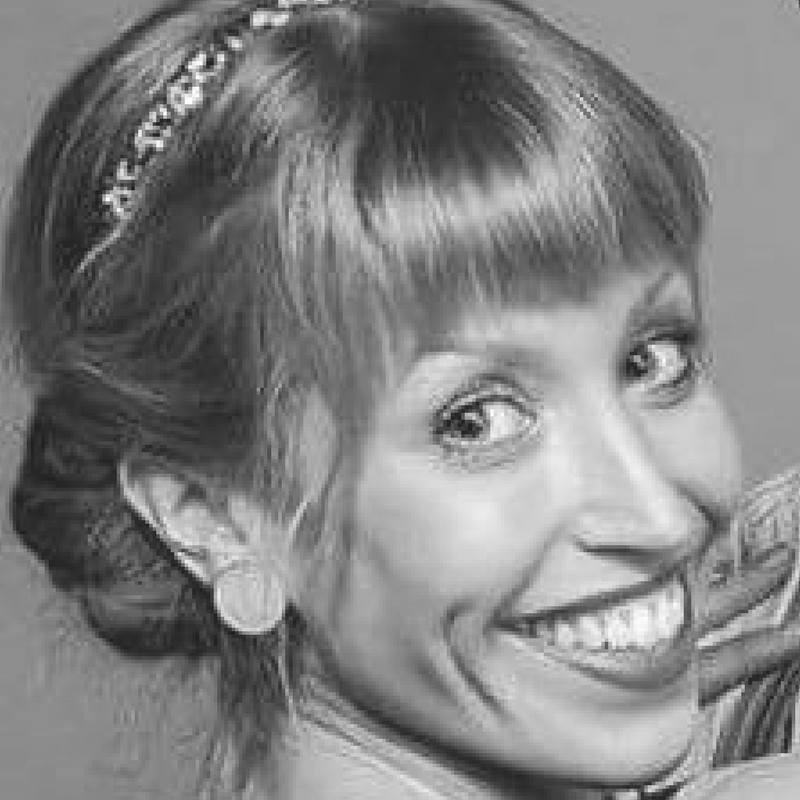 Julie choreographs, performs and teaches. She works inter-disciplinary with dance, fine art, film and music in collaborations with other artists mainly in London and Copenhagen. She graduated from London Contemporary Dance School with a Bachelor of Arts with Honour. She has performed in a variety of dance pieces, films, opera, concerts, live art installations, and the Olympic Opening Ceremony. 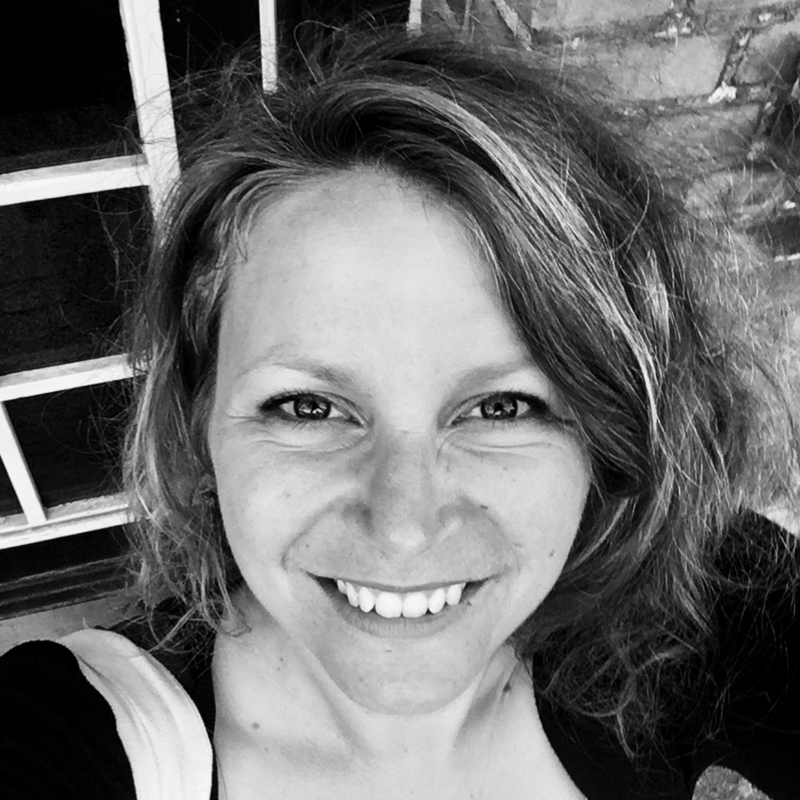 Julie was introduced to Lindyhop 10 years ago and has since enjoyed the dance at Lindyhop festivals and international workshops. 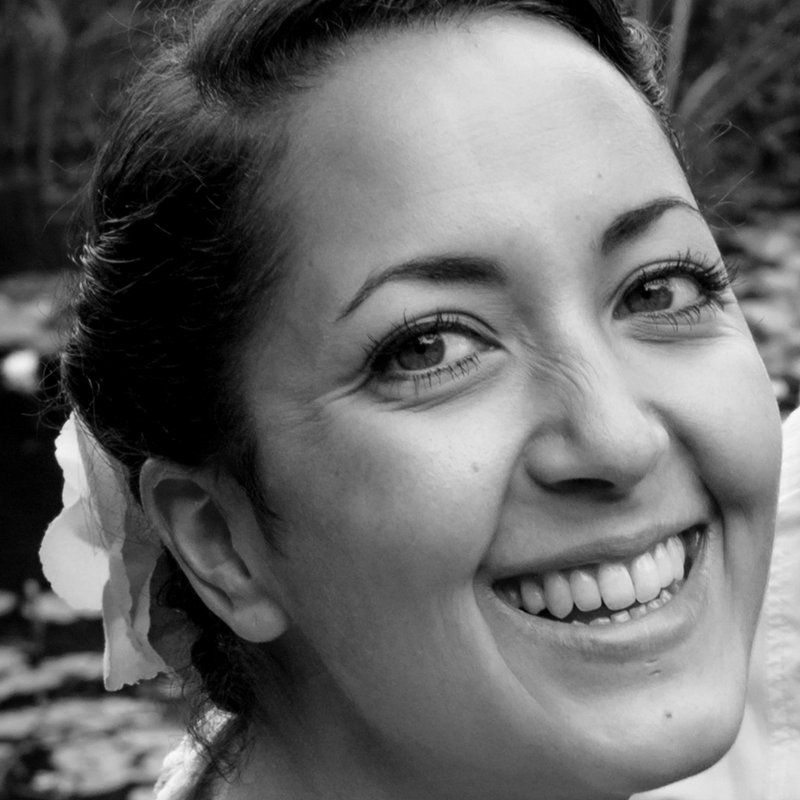 She teaches children, youngsters and adults in contemporary dance, Lindyhop and authentic jazz in educational institutions such as Morley College (UK) and Copenhagen Contemporary Dance School (DK). Sharing the joy of dance, music and expression with others drives her to teach. Ayub started dancing his main style hiphop in 2009 - a year later he started house, and is now know as one of Denmark's best hiphop dancers. Ayub has been doing a lot of shows and won a lot of competitions, (Nøddeknækkeren, gadens hårdeste hævn, Europian Opening show Handball, "Battle for hiphop " in sweden and much more). As well as teaching hiphop dancing and various schools such as " flow",- "hotstepper" - "gaardbo"- Street style studio ". 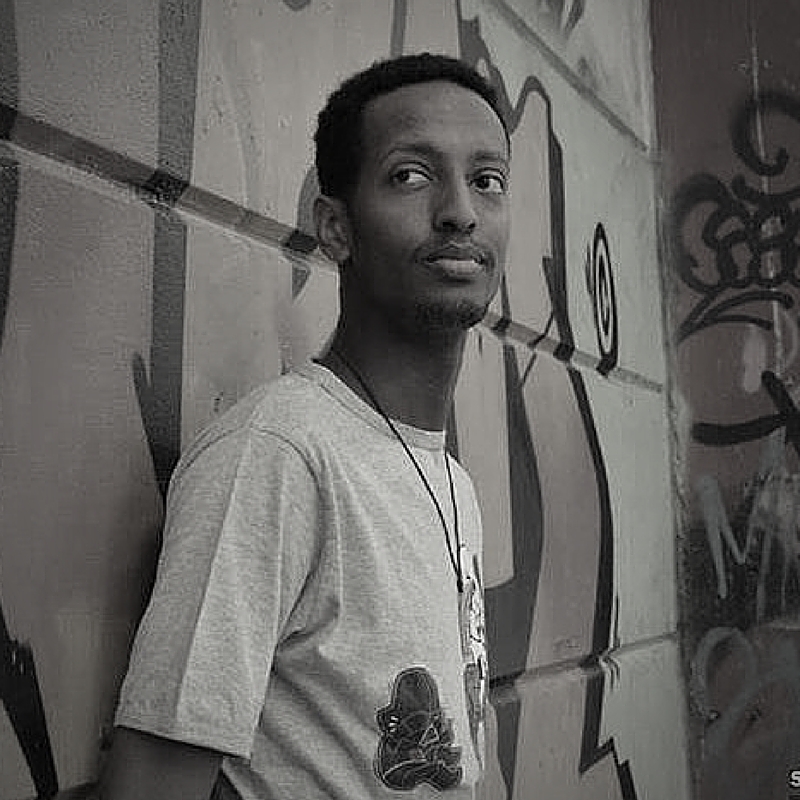 Ayub likes to use his improvisation skills (from his other styles) when he dances lindyhop, to have the best time at the dance floor. Ninni discovered Lindy Hop in 2014 and became hooked right from the start. In particular she loves the happy and social spirit of the dance as well as the countless opportunities for dancing Lindy Hop not only in Copenhagen but all over the world. Until now she has been visiting dance floors in Sweden, Germany, Spain and France. Besides dancing Lindy Hop Ninni is also passionate about sea kayaking. Simon started dancing in 2004. Ten years later, in 2014, he discovered Lindy Hop and quickly got addicted. In his teaching he focuses on creating a fun and friendly atmosphere. While he's very dedicated in helping his students become great Lindy Hop dancers, he always keeps in mind that reaching goals should never be the main focus. The most important thing is learning, improving and having fun along the way. Simon's other big passion is acroyoga which he teaches at Simons Akroyoga. Through acroyoga Simon has improved his balance, partner connection and body awareness immensely, and this has taken his swing dance to a whole new level. Ina fell for the Lindy Hop in 2013 and has loved it ever since. With a passion for teaching in other areas as well, Ina loves getting nerdy about teaching methods to make each class as fun and challenging as possible. 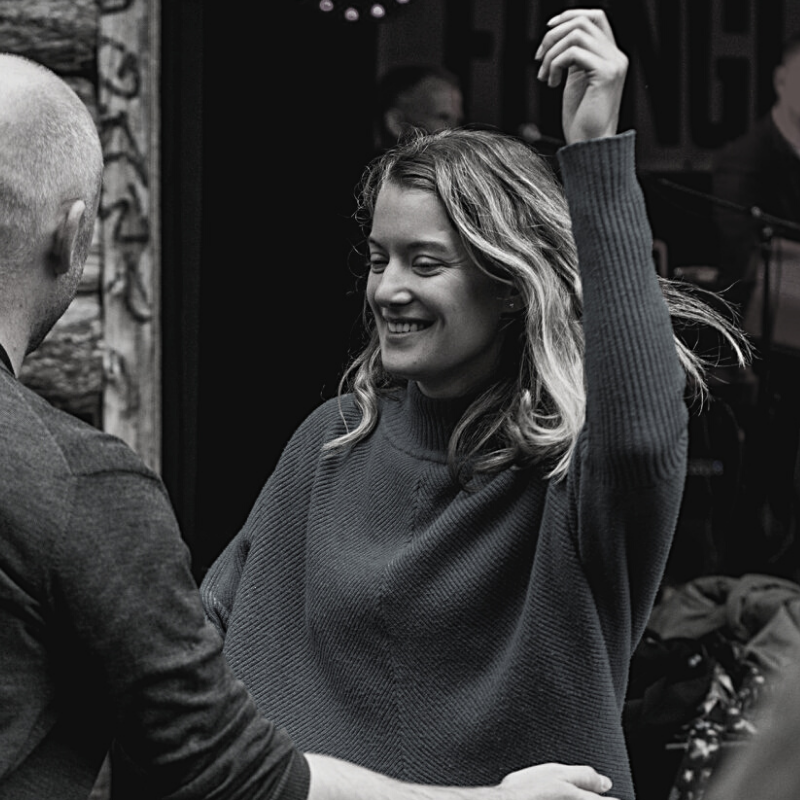 Apart from Lindy Hop, Ina is a big fan of the rhythms and playfulness of Authentic Jazz and she uses every chance she gets to sneak in some moves at the social dance floor. Kasper started dancing in 2013 and immediately fell in love with it. He loves the musicality aspect of the dance and has a very playful approach to it, both on the social dance floor and when teaching. 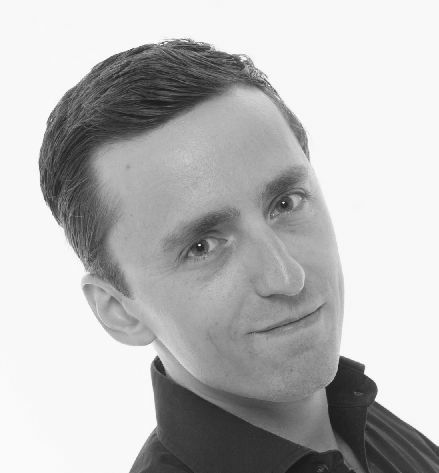 Kasper is passionate about passing on his joy of dancing and believes that making students feel comfortable and confident is a key aspect in learning the Lindy Hop. Maja started dancing when she was five, mostly competing show dance and musical for many years. Ever since she has been experiencing dancing as a very natural way of expressing herself and interacting with others. As a music teacher, she feels like listening to the music with her body and interpreting it with dancing. Maja discovered Swing Dance in the local community in Copenhagen in 2015 and enjoys dancing, learning and trying all kinds of dances and styles like Lindyhop, Solo Jazz, Balboa and Collegiate Shag. She loves the social aspect of swing dancing and is fascinated by the amazing community and the great uplifting atmosphere at national and international parties, workshop and events. Her new dance passion is Collegiate Shag, perfectly combining a fast and challenging partner interaction with totally funny and silly moves, which always puts a smile on her face. Teaching in Happy Feet studio gives her the possibility to share her love for dancing with others. Teis has never had any doubt that dancing should be a central part of being. He has been around many dance styles starting with his mother bringing him and his brothers to choreographed ballroom dancing for a few months every year at spring time. Since then his journey brought him by several social dances like Argentinian tango, salsa and lindy hop. One evening out and in the middle of a swinging dancefloor a couple seemed to have an extraordinary goofy moment and they caught his attention. They had fun with Collegiate Shag and so has Teis since he laughed and felt the passion from the stepping into this disruptive and funny swing dance. Miranda fell in love with blues dance years ago and can still be found bluesing away both leading and following to the late night parties. Blues lead her to her second love: lindy hop and she is now bouncing to every swing tune she hears. To her the core of the dances consists of joy, musicality, and the connection she has with her partner. Sheila has been bringing her unique style and love of rhythm to the dance floor since 2007. 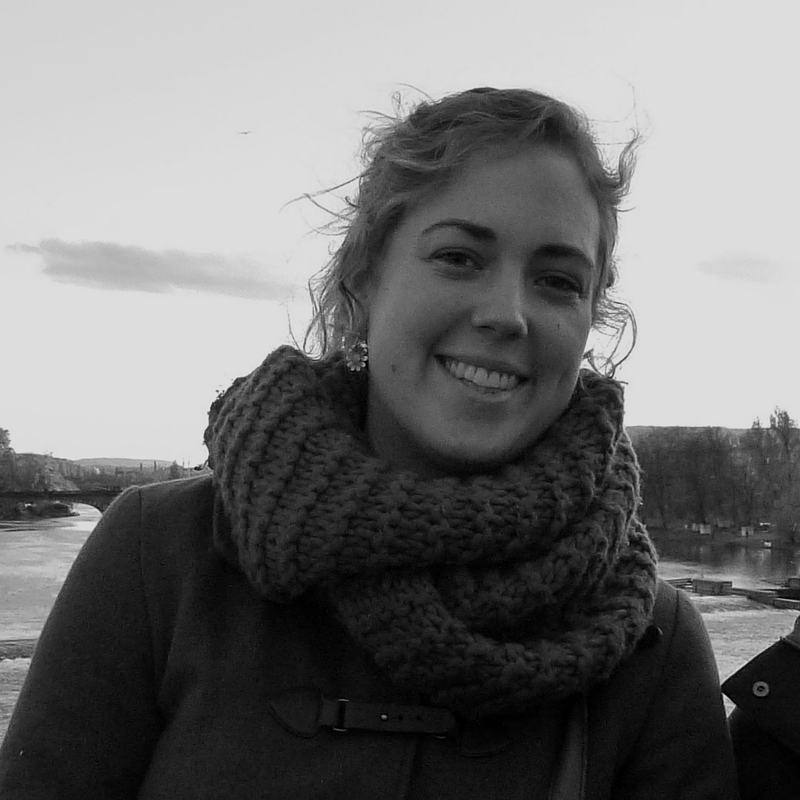 First dancing in Washington D.C., and then in Montreal, she is now living and dancing in Copenhagen, and could not be happier to be joining this community! 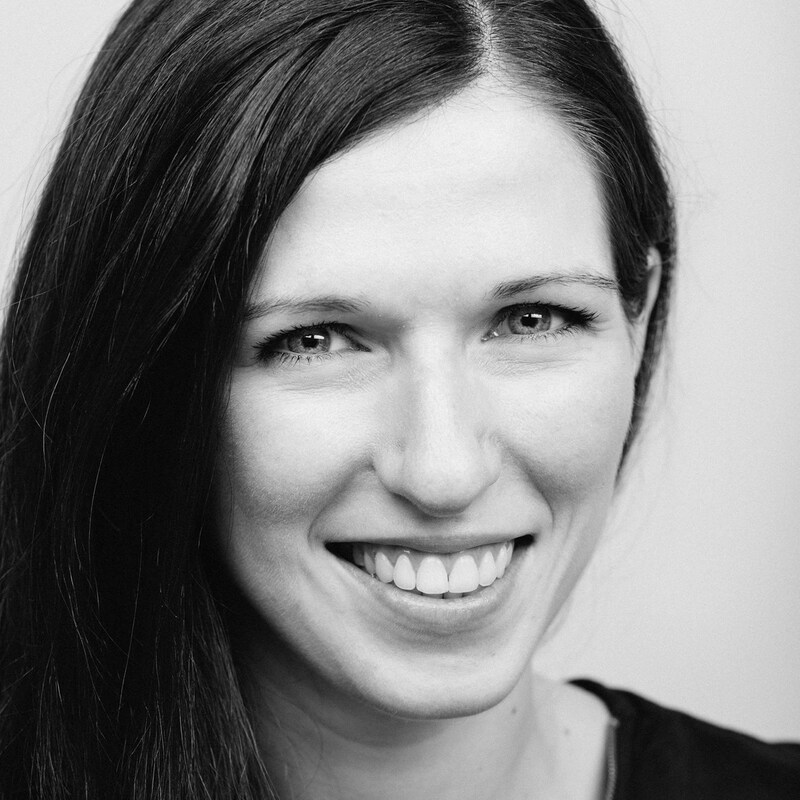 As a founding member of two Montreal dance troupes, the Cats Club Chorus Line and The Strutting Trousers, she loves to work collaboratively to create fun choreographies with fun people. As a teacher, Sheila takes great care in helping her students find their own unique style with a desire to always stay true to the music. If not on the dance floor, you'll likely find Sheila grabbing a slice of pizza to recharge after a long night of moving her feet. Sandrine discovered swing in 2011 in Montreal, Canada, when a friend said "Why don't we go in the living room while the cake is in the oven, and I'll show you some charleston?". She fell in love instantly, and after being to a few intro classes at social dance evening, she thought it might make sense to start classes. Her dance shoes moved to Copenhagen in 2014, and since then she can be found on dancefloors all over Europe. Maybe you'll meet her one day in front of the stage, hipnotized by Gordon Webster's live music, or quietly tap dancing while in the bar or bathroom queue. Her philosophy in life is that if she repeatedly tells everyone she knows to try lindy hop, and 1% falls in love with it, then it is worth annoying the other 99% with it until they all give it a try.